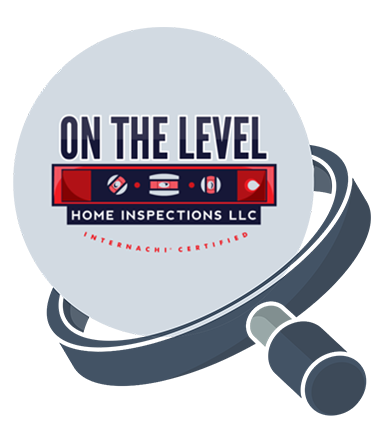 Clermont’s premier home inspection company - On The Level Home Inspections will provide a comprehensive analysis of the current systems in your dream home. Home inspection experts at On The Level Home Inspections will inspect all major systems in your home including foundation, grading of land, roof, attic, basement, ceilings, walls, floors, insulation, ventilation, windows, electric panels and wiring, plumbing including hot water heater, HVAC, and appliances. Check out our wide range of home inspection services. Contact Clermont’s premier home inspection company - On The Level Home Inspections. Our Home Inspection Experts offer a wide range of home inspection services across Lake Buena Vista, Winter Garden, Groveland, Kissimmee, Davenport, Celebration, Leesburg, Eustis, Mt Dora, Apopka, Winter Park, Clermont and more. On The Level Home Inspections. We offer a wide range of home inspection services across Lake Buena Vista, Winter Garden, Groveland, Kissimmee, Davenport, Celebration, Leesburg, Eustis, Mt Dora, Apopka, Winter Park, Clermont and more.